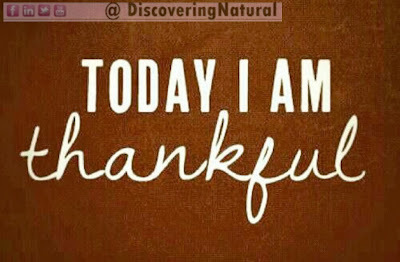 Today on DiscoveringNatural Facebook, we are doing the "A" to "Z" #IAmThankfulFor ... game. 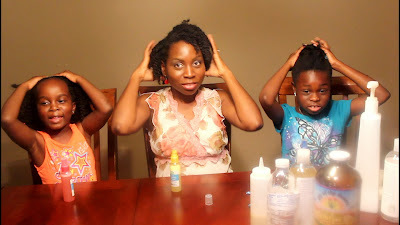 It's a family event keeping our hair moisturized in this dry winter months. 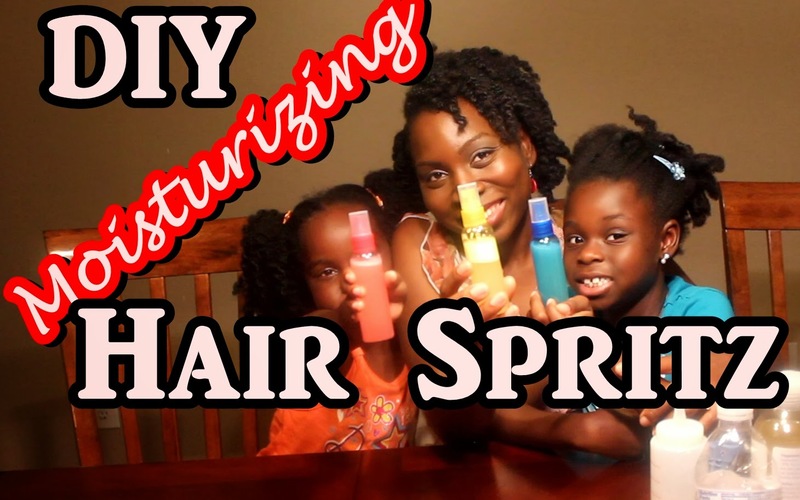 In today's video, the girls and I show you how we create our Moisturizing Hair Spritz. We use this spritz at least every two days or as needed. Whenever we feel that our hair is dry and needs a quick boost of moisture, spritz! spritz! Goes the spray bottle. *** We keep our bottles in the fridge to preserve it. Share what is in your spray bottle. Why do I Read the Ingredients in my Hair Products? When I decided to go natural, back in 2011, I did not really know anything about what works for my hair and what does not work for my hair. All I knew was I wanted healthy hair just like how I live a healthy lifestyle of staying clear of the bad stuff and sticking with good healthy choices. As the journey continued, I noticed that what I was using for my hair was not helping me. 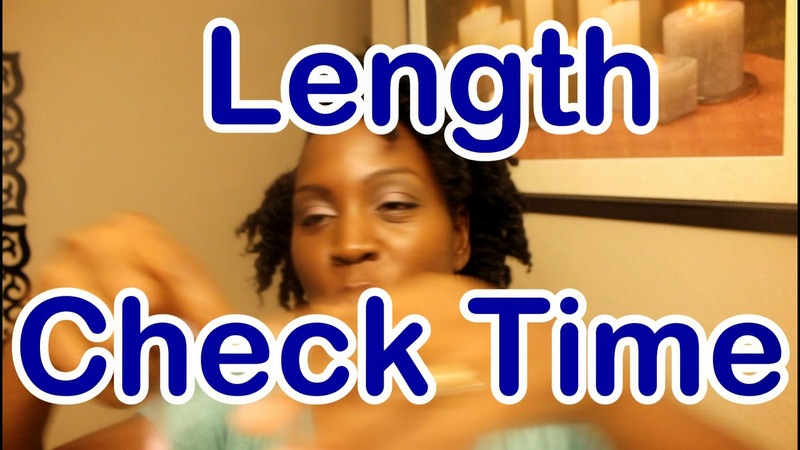 My hair experienced breakage and constant dryness. That was when I started researching ingredients. You know I love researching, if you don't check out the Discovering Facebook Page. 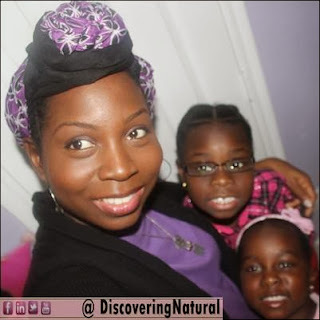 There are four key ingredients that I have found over time that do not work for my hair or the girls hair. We all know that products that contain sulfates or sodium laurilsulfate (also known as sodium laurel sulfate or SLS), can dry out your hair, if not preceded or followed up with some kind of moisturizing barrier such as pre-poo and deep conditioning. The purpose of sulfate shampoo is to cleanse/clarify the hair of any dirt, build up, and in addition it removes the natural oils that your scalp produces. Even with the necessary precautions, you will still experiences that squeaky stripping feeling. For my hair, I found that I had a harder time getting my hair and scalp back to its healthy state every time that I use sulfate shampoos. 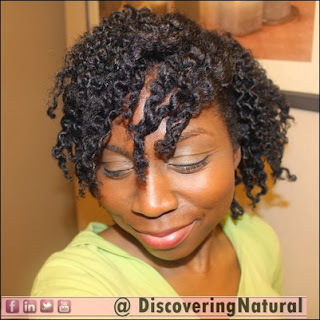 Alternatives: Sulfate Free Shampoos, Bentonite Clay, Rhassoul Clay, Ayuverdic Powders. Growing up, we have always used grease on our hair and scalp... this is what I hear from a lot of people. 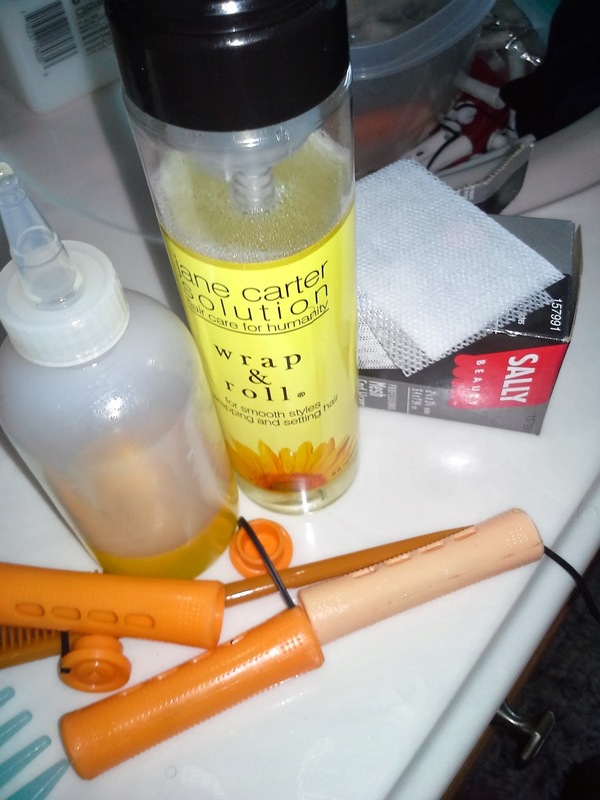 So, I also used it on my scalp and on my daughters' scalp and hair. Then I started noticing something. DANDRUFF! DRY HAIR! The dandruff was quite bad that on some days, it would bleed. I found out that the mineral oil and petroleum in our products was clogging up our pores and not allowing it to breath. For the dry hair, these ingredients created a barrier that did not allow moisture to enter our thirty hair. Even though I was moisturizing (or thought I was) daily, I was even causing more damage. Just like the mineral oil and petroleum, the silicones (non-water soluble) in hair products caused my hair to be dry and dull looking. 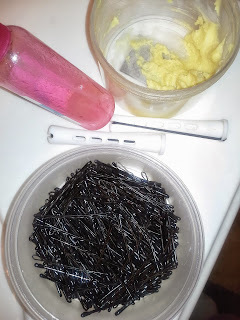 The reason was because these silicones were constantly causing buildup on my hair. To get rid of the build up, I would constantly have to use a clarifying product, which in turn makes my hair dry, and the cycle continues. Do you read ingredients? Which ones do you avoid and why? 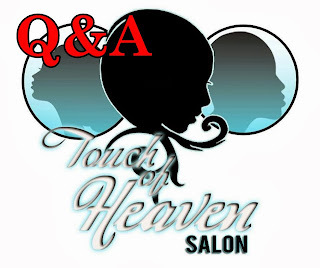 Yesterday, I attended the Q&A Session with Markeita of Touch of Heaven Salon hosted by Nappy Love Houston Natural Hair Meetup. 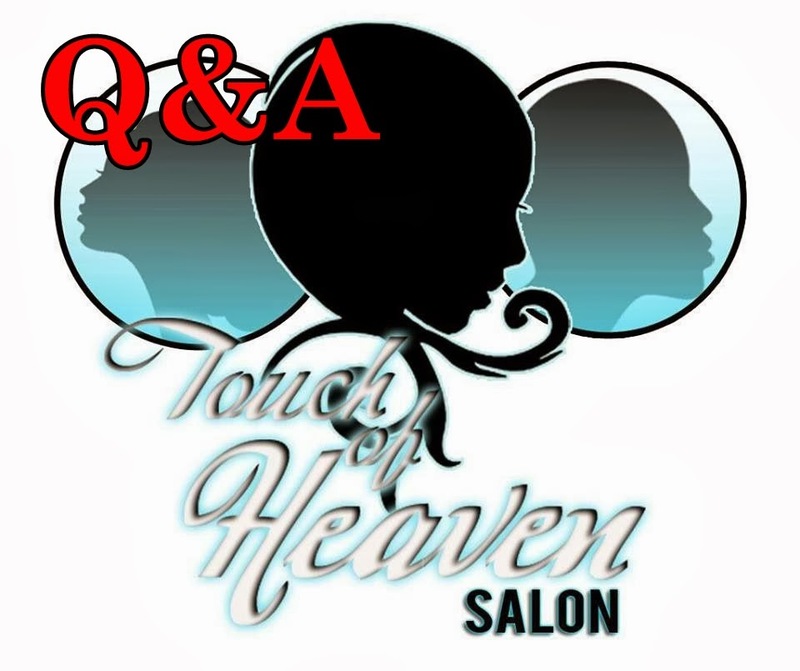 Touch of Heaven Salon is a Multi-Textural salon located in Humble, Texas. The last time I attended an event in this salon was on International Natural Hair Meetup Day. 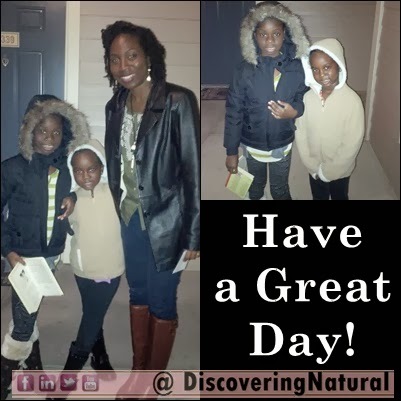 It was a pleasure meeting so many beautiful naturalistas and getting to hear all the questions they had. Markeita did a great job answering questions from how to care for Natural Hair as a newly natural, to colored natural hair maintenance. Tyrika, owner of Mainelement, was the host of this program and she did a fabulous job making everyone feel welcome. Meeting some of my subbies was the highlight of that evening!! I love you guys!! Markeita, I and my lovely friend. Isn't her fro amazing? 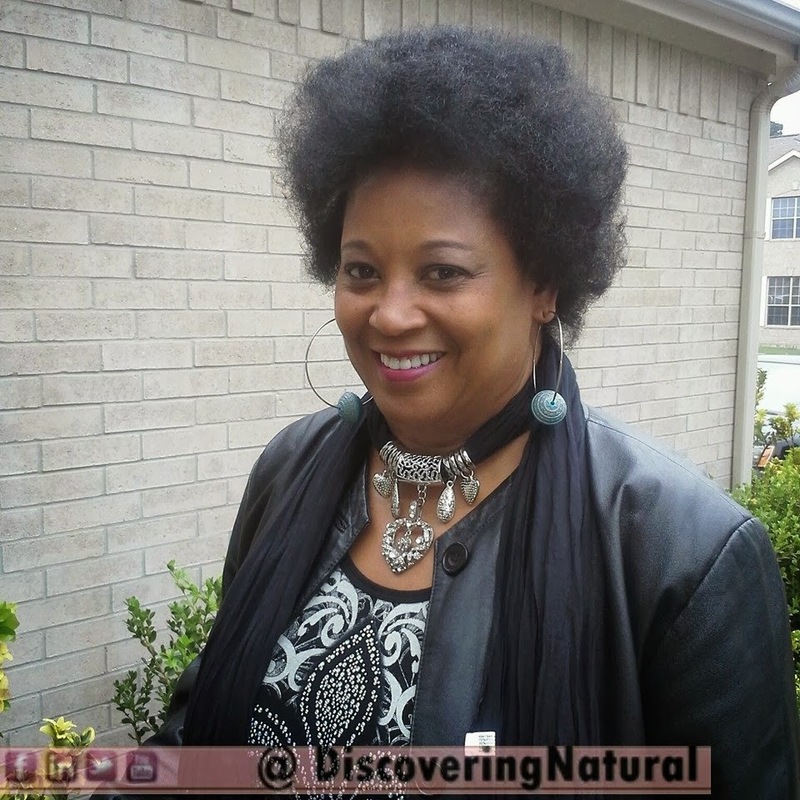 On December 7th, I will be attending the annual Nzuri Natural Hair Health & Beauty Festival, here in Houston, Texas. Looking forward to meeting you all and also shopping with some of my favorite natural hair product likes such as Obia Natural, Shea Moisture, and The Natural Me. 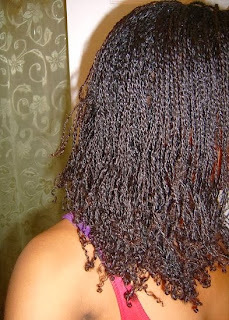 For more information, visit the Nzuri website (http://naturalhairfestival.com/). Last year's event was so much fun and this year should be equal or even more!! Will you be attending this year's event? Comment below with what day you will be attending. 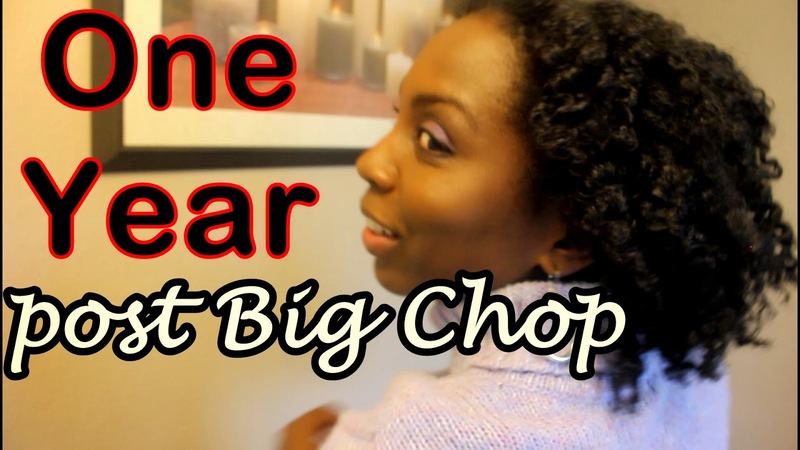 Special thanks to Nappy Headed Black Girl for sharing this on her blog. 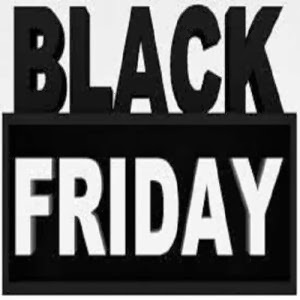 What do you plan to buy this year? 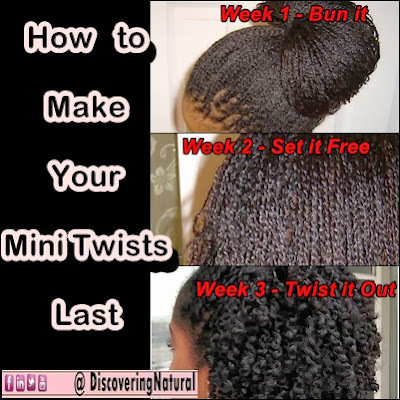 By this time, if you have any frizz, it will be camoflauged by the twist out. 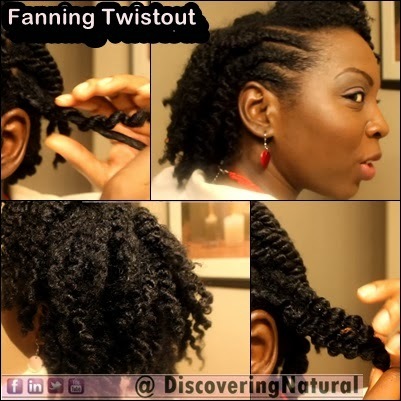 You can add perm rods to do a twist and curl. How do you get your mini twists to last more than a week? The Fanning method of creating a defined twistout works with your curls. 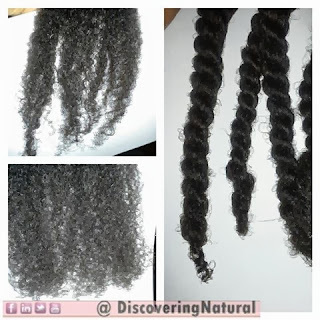 It allows your curls to naturally separate, thereby reducing frizz from you separating them. 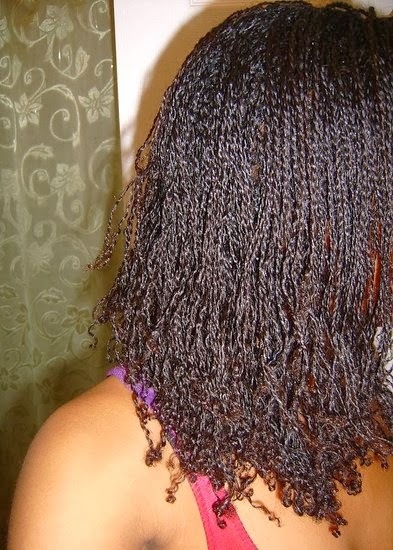 As I learn more and more about my hair, I have come to realize that "she" loves to be protected and not out too much. Last weekend, when I celebrated my one year post transitioning big chop, I had her out all weekend. It was so much fun, but I played too much in my hair. After cowashing my hair with Edens Bodyworks Cleansing Cowash, I applied some oil to my scalp and then moisturized my hair with Giovanni Direct Leave In. I then twisted my hair in chunky twists. I keep it like this for one day. To go run errands, I wore my "twisted cupcake bun"
To twist and cornrow my hair, I used my ever-so-faithful Shea Aloe Butter, which gives me great shine and softness. I created a roll and tuck updo at the back to help protect my ends. 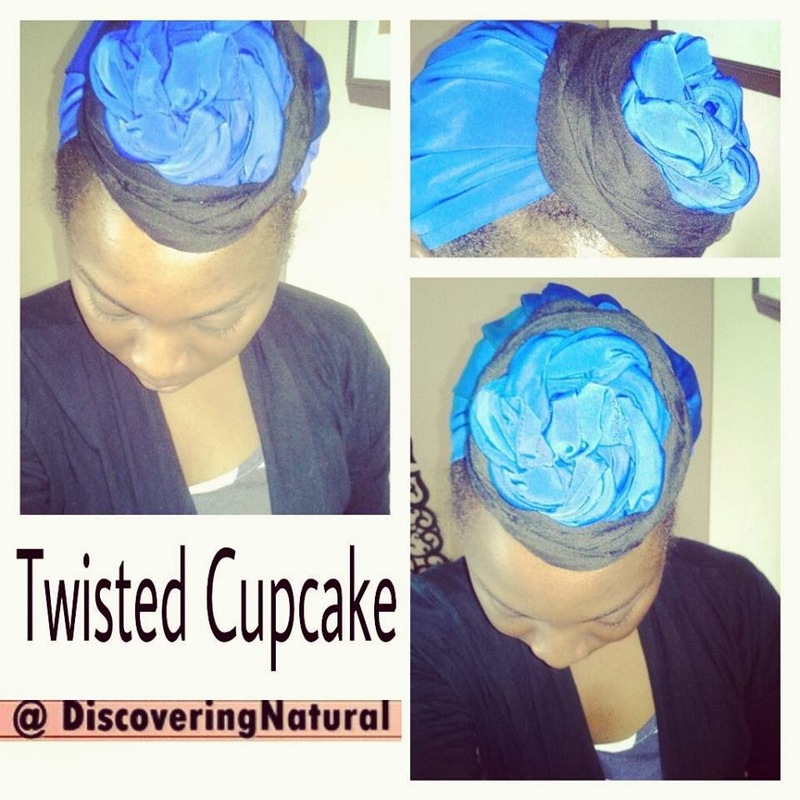 How are you styling your hair today? Big Sis had her 9 year old photoshoot and I wanted her hair to look really nice. She and I looked on Pinterest for pictures of different styles. As you know, lately, I make her make hairstyling choices on her hair. She wanted a roller set style. I was up to the task, although I am not an expert in roller setting. 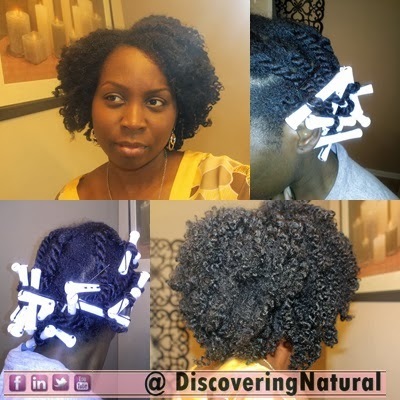 We used Jane Carter Solution Wrap & Roll after sulfate-free shampooing her hair with Elasta QP Crème Conditioning Shampoo, and applying our leave in, Giovanni Direct Leave In. I moisturized her scalp with my oil mix. We used 3/4 inches (orange) and 11/16 (peach) perm rods from Sally's Beauty Store. For the ends, I used Sally's Mesh end papers. This was my first time using end papers. Woohoo!! 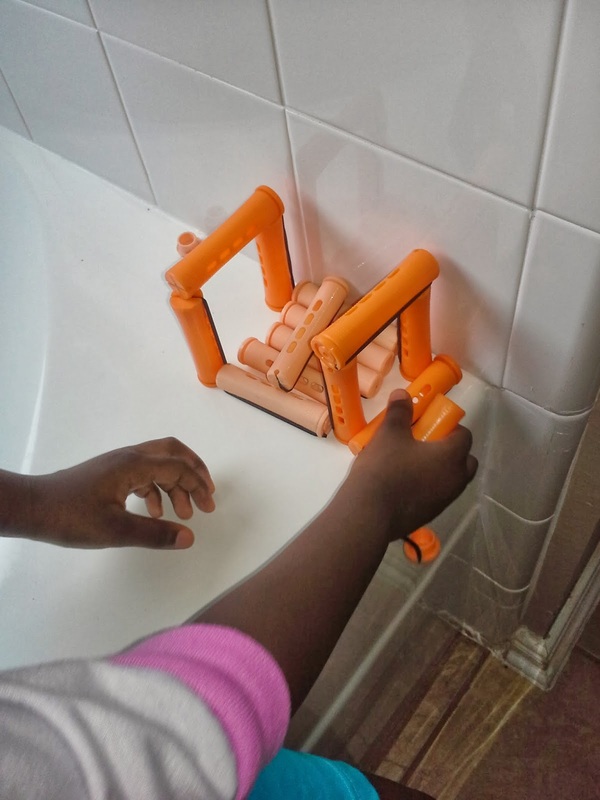 While I installed the perm rods, Lil Sis built castles with them.. LOL! It took about an hour and a half to install about 40 perm rods and I let Big Sis sit under the dryer for a combined 45 mins. She also air dried it overnight. The middle part did not. Click to watch Instagram video. Next time I do this style, I will use a product with more hold. Products such as a gel with my leave in conditioner. 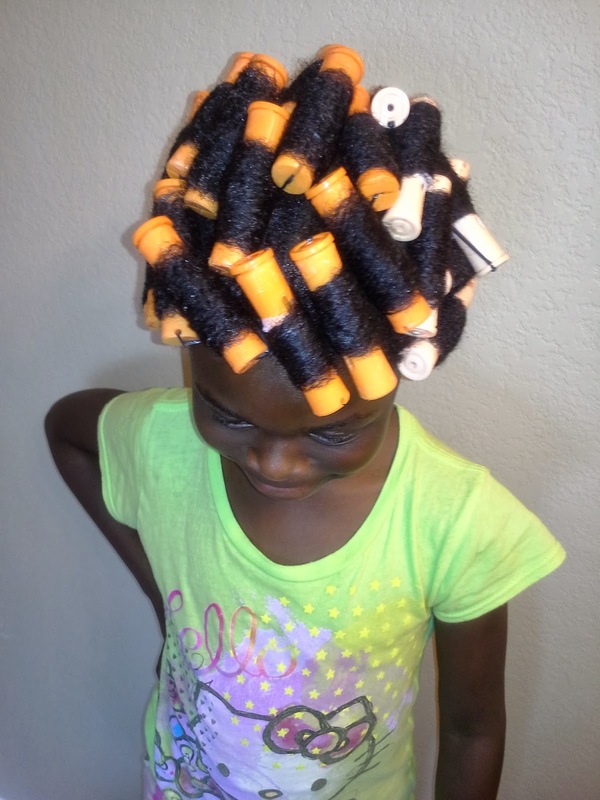 I will also try using Curlformers or Flexi rods. I find that her hair was way too much for the perm rods. I will also make sure that I give even MORE time for drying. By the end of the day, her hair was in a pony tail and for school today, her hair was in twisted pony tails. 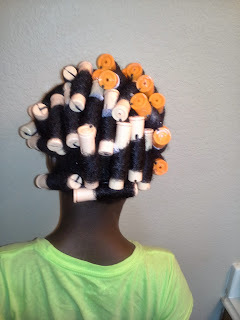 I did like the stretch that the roller set gave her hair. In this past one year, I have trimmed twice. The first trim was one that I was quite hesitant about. I guess it was the case of newly natural. But thinking back now, this trim was REALLY needed. The second trim was more like a dusting. What is dusting? I struggled with dry ends and bushy ends but once I found out what was really going on with my hair, I realized that something can be done regarding bushy ends. 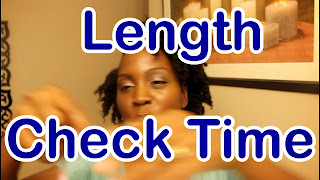 Do you do length checks? 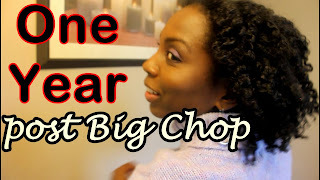 Today marks one years since I big chopped my relaxed ends!!! Celebrate the day with me with this short photo montage!! Last night, I decided that it was time to trim Lil Sis's hair. The last time I trimmed her hair was in May. I don't have a set schedule as to when I trim my hair or my girls' hair. I usually go by how their ends look and feel. I look at the ends and check to see if they are straggly looking. For Lil Sis, she never gets bushy ends, but she gets straggly ends; where the ends start thinning out. This picture above (top left) shows what I mean. For Big Sis, she gets knots of hair at her ends. As you can see, none of us have the same characteristics when it comes to the look of our ends. I glide my fingers down the length of the hair. 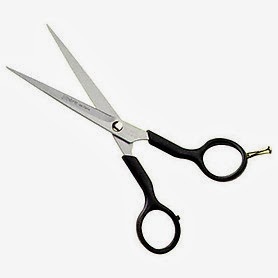 If as you do so, the hair feels smooth and then gets rough at the very ends, you might need a trim. Why did I say might? Well, the reason is because for some people, that is the charactisitics of their hair. For my hair, I can't always use this method to judge the need for trim. 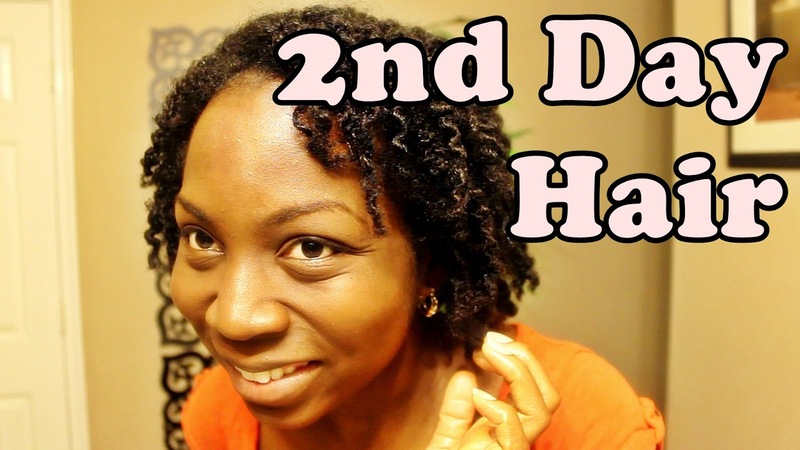 When my ends feel rough, I try my How to Fix Bushy Ends method. If you try this method and it does not seem to help, trimming would be your best option. I usually trim on stretched, slightly damp hair. I lightly spritz a small section of the hair with water, apply my leave-in (Giovanni Direct Leave In) , comb the hair from ends to root with a wide tooth comb, and then use a smaller teeth comb, and then clip the ends with hair shear. 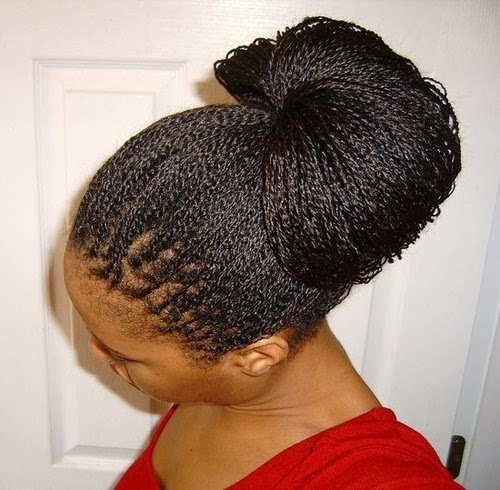 Then I moisturize the hair and twist it up to keep the moisture locked in and the ends sealed. How do you trim your hair or your little one's hair? This is a requested demonstration from one of my subbies on Facebook. She wanted to know how to test if products will mix together. When you style your hair, experimenting with different techniques make you learn what styles work for your hair and which styles do not. 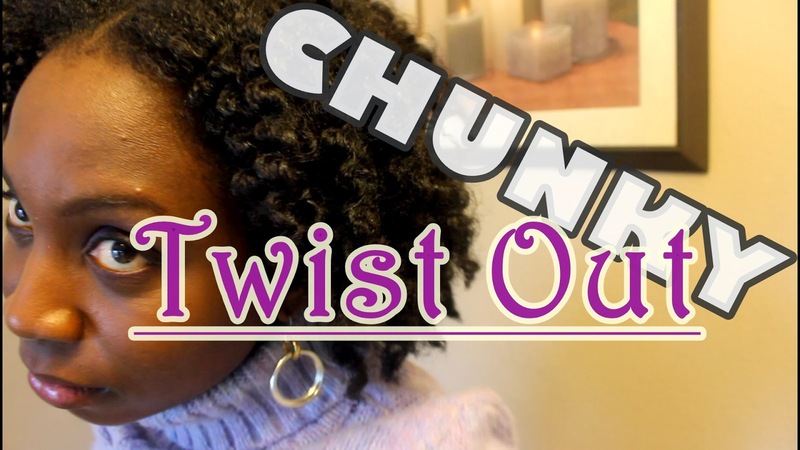 In this video, I try out Chunky Twist Out. 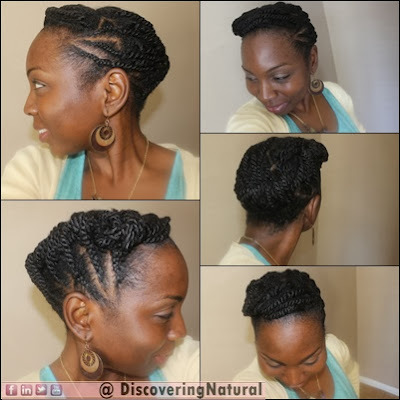 I did about 12 twists using Giovanni Direct Leave In on my hair after spritzing with Water and Aloe Vera Juice. 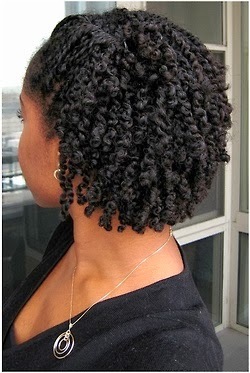 Then I seal my ends with my Shea Aloe mix. Did you know that there are some hair products that serve more than one purpose? 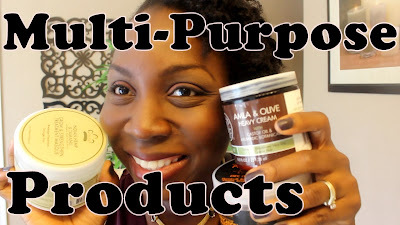 In this video, I will tell you how we use multi-purpose products to make our wash day faster. I get asked this question all the time, "What is My Natural Hair Type?". 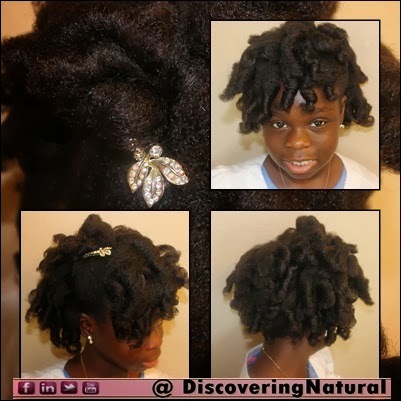 To many naturals, determining what their hair type is seems to be the answer to their perfect product search. For me, it is so much different. Do you care about Hair Typing? If so, why?